If you have a home theater, you’re not going to want a different remote for each device hooked up to your system. But there is also something else to think about when it comes to remote controls: not every universal remote is made the same. It can be difficult to find just the right remote control that is both inexpensive and will meet all of your home theater needs. Here are ten of the best universal remotes that will fit your budget. 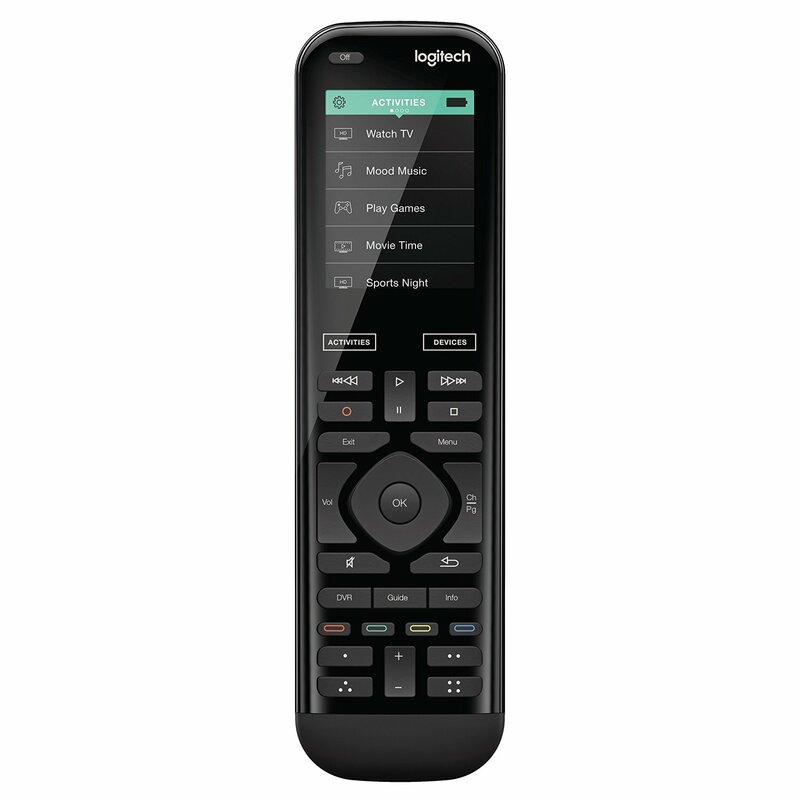 Many low-cost universal home theater remotes are used to replace a number of devices and this Logitech Harmony 650 can replace up to 8 of them. Featuring a bright, easy-to-see full color screen, this remote control also contains one-touch activity buttons that can quickly start up your favorite devices. This low cost standard universal remote has many features including one-touch activity buttons, a full color touchscreen, and a motion-activated backlight for easy use in the dark. A charging station allows you to keep your remote charged and ready to go at all times. Most affordable universal home theater remotes come without the features you want. Not so with the RCA remote control. This remote is not only super affordable, it controls up to 3 devices. Its palm-size design makes it comfortable to hold and easy to use. This remote also comes with keys for your devices including TV, DVD, satellite receiver, or digital TV converter. An affordable standard universal remote that does everything you need it to, this one controls up to 4 devices, contains dedicated keys for menu navigation, and big backlit buttons that are easy to use, even in the dark. Compatible with all major brands, this universal remote uses 2 AAA batteries. When it comes to the best universal home theater remotes, the Logitech Harmony ranks right up there. Featuring a swipe and tap full color screen, icons for 50 favorite channels, and the ability to control up to 15 IR devices, this remote has it all. Buttons can be easily customized for optimum use. When it comes to cheap universal home theater remotes, this EASYTONE controller does so much more. 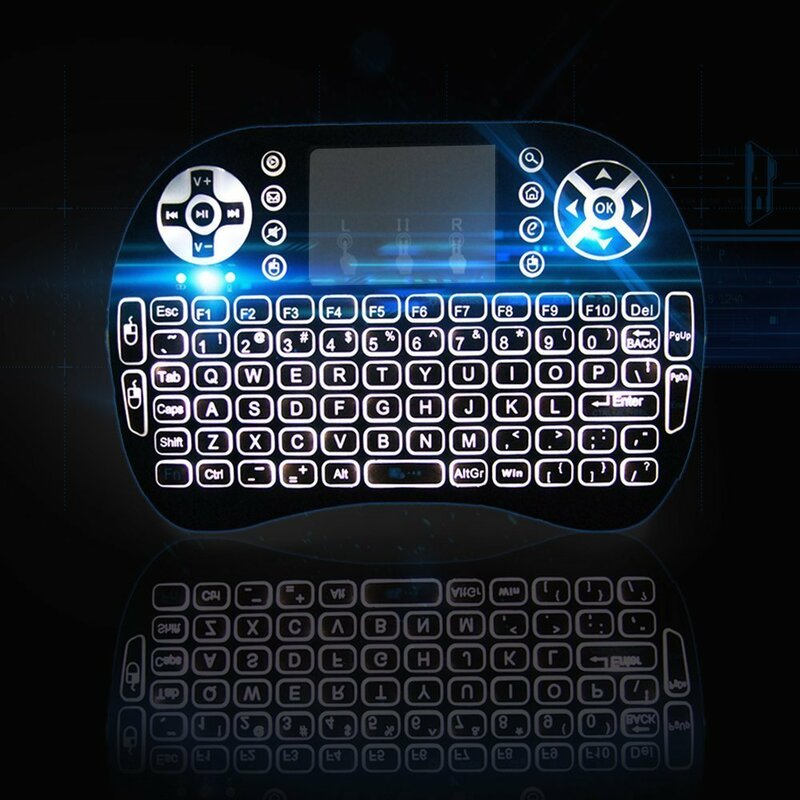 Complete with a Qwerty mini keyboard and mouse combo, a high sensitive touchpad, and a 360-degree flip design, this modern-looking remote control not only works with your home theater but with your PC/MAC as well. 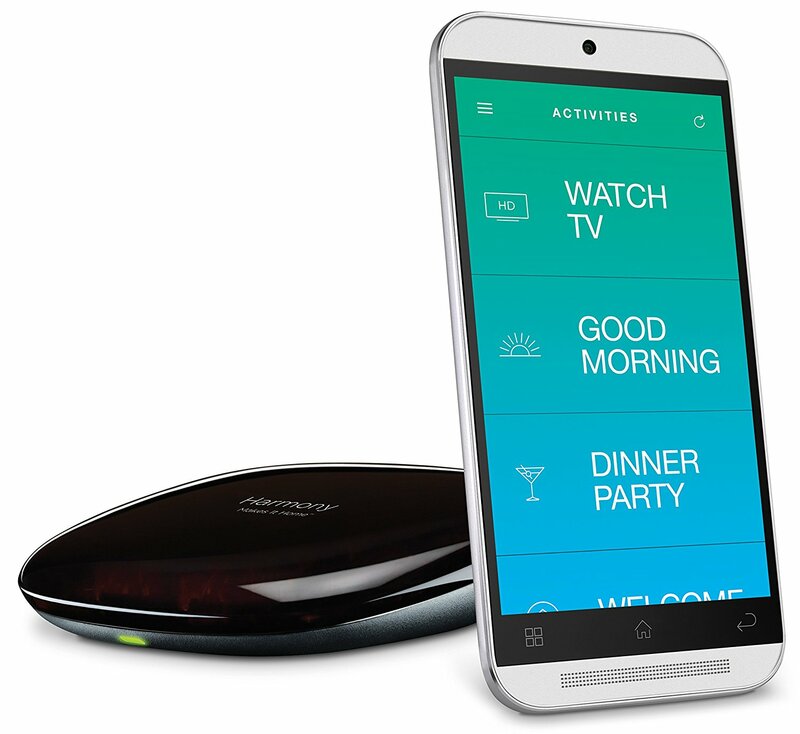 Some users might consider the Logitech Harmony Home Hub the best standard universal remote on the market. This voice-activated remote control not only operates up to 8 different home theater devices but also the lights, thermostat, blinds, and other sensors. Users can also customize up to 50 channel favorites. It might not be as fancy as some other top universal home theater remotes, but the GE 3-Device remote gets the job done. Easy to set up, this remote will also retain codes after the batteries have been changed. With dedicated menu navigation keys, this remote is compatible with all major brands. 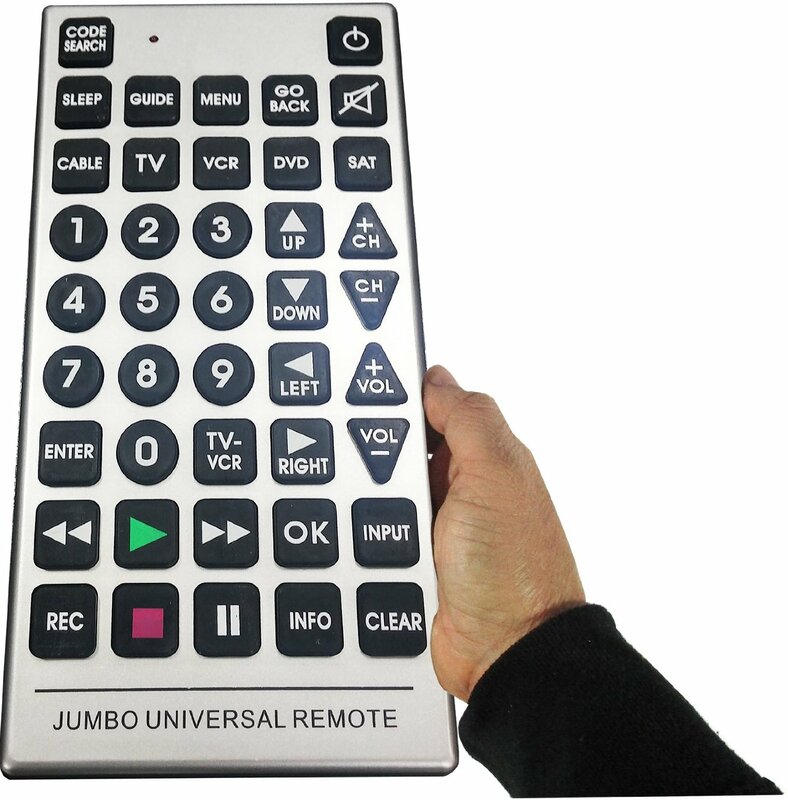 This jumbo-sized universal remote for home theater contains many useful features including the ability to control up to 8 devices, large soft buttons, and a programmable timer that automatically powers everything off. A great gift for elderly people or for those who tend to lose the remote. 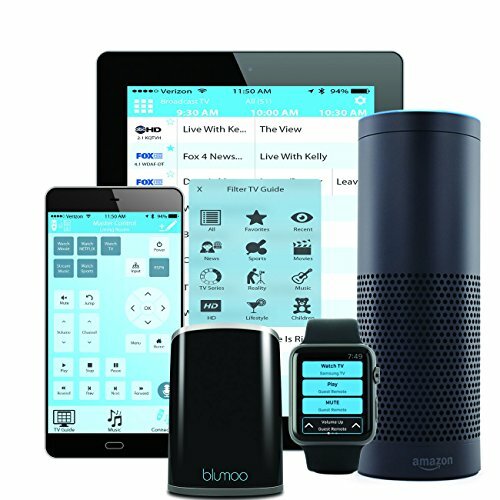 A low cost standard universal remote, this Blumoo Smart Control can be customized for the entire family by adding and removing buttons, creating activities, and setting favorites. 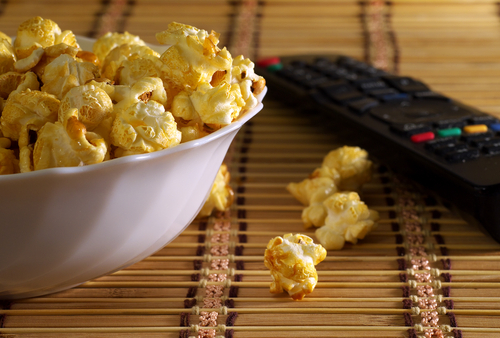 The remote can also instantly connect your Apple and Android devices to your home theater.